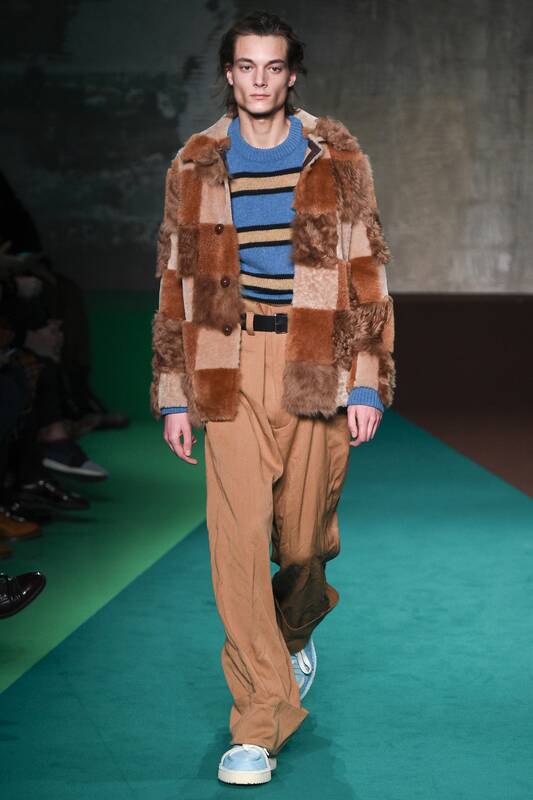 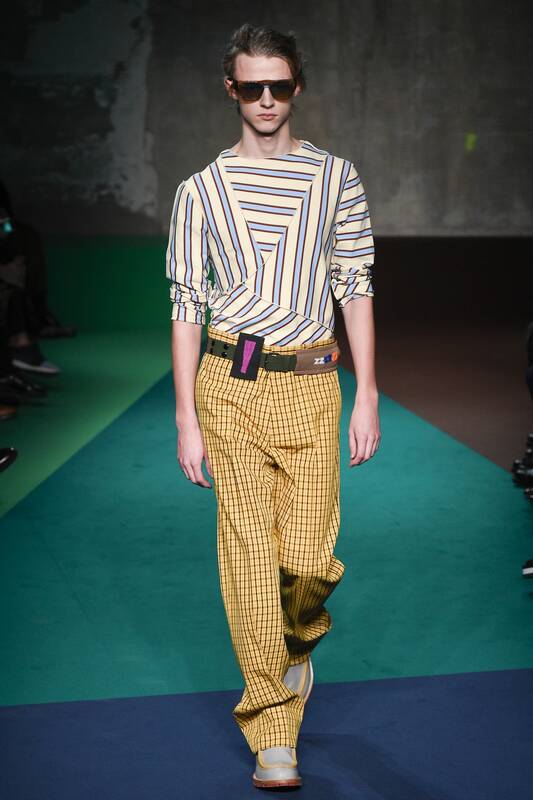 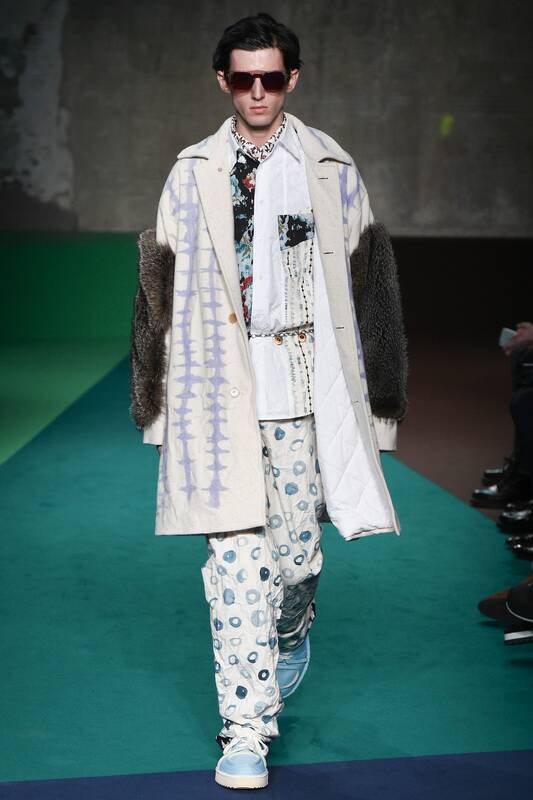 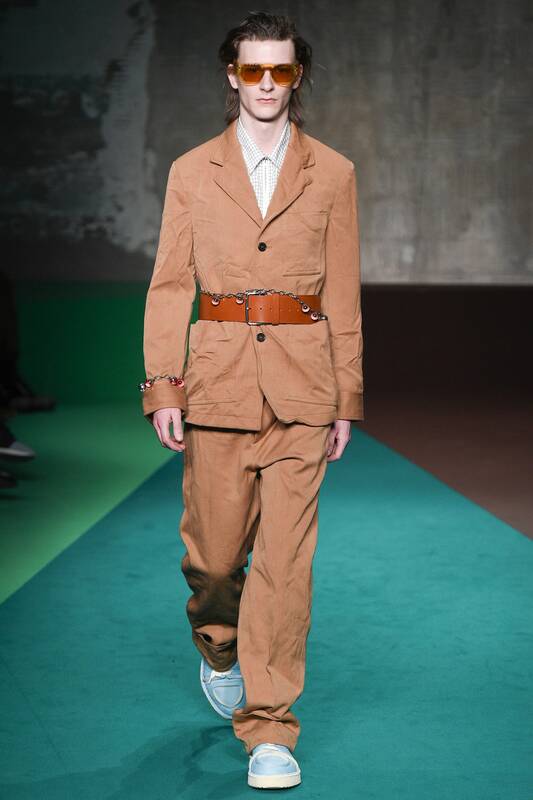 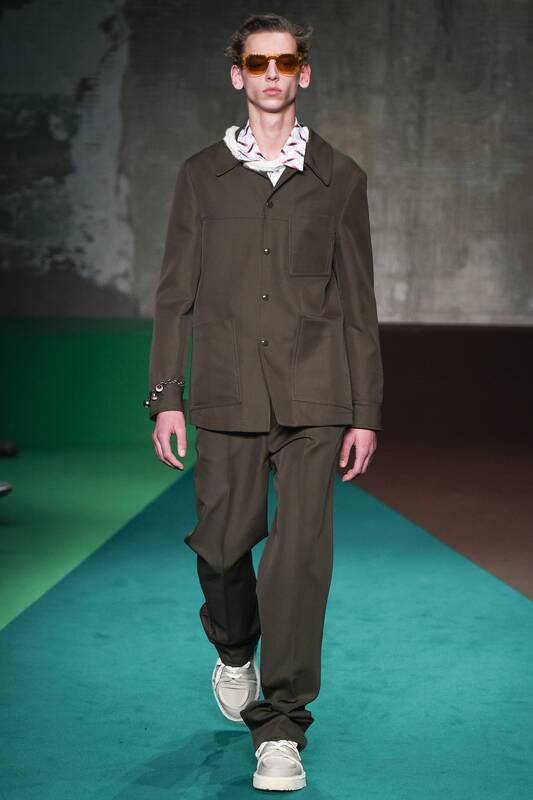 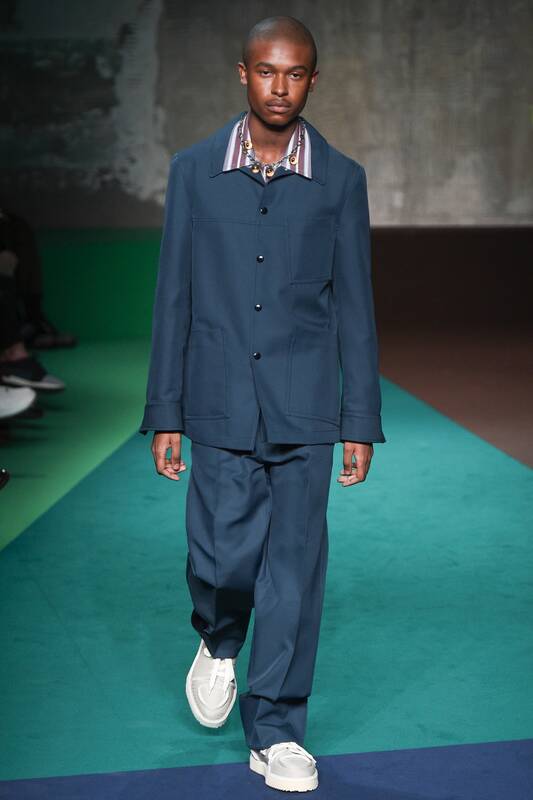 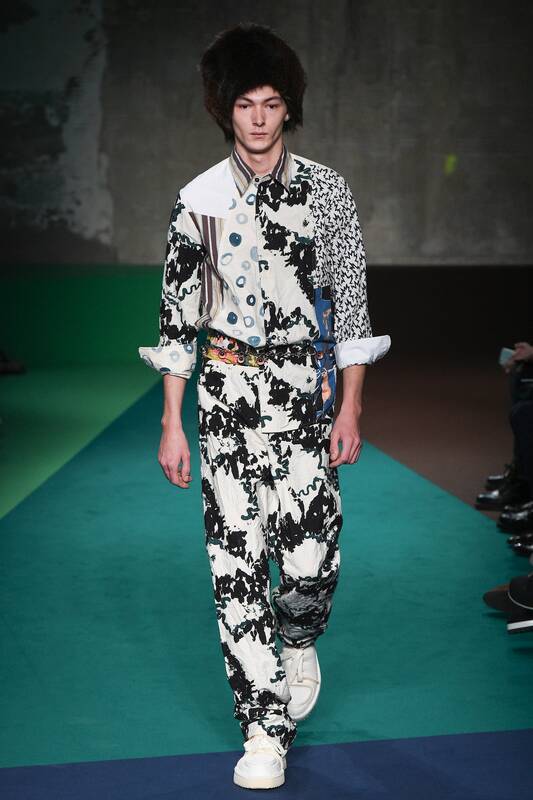 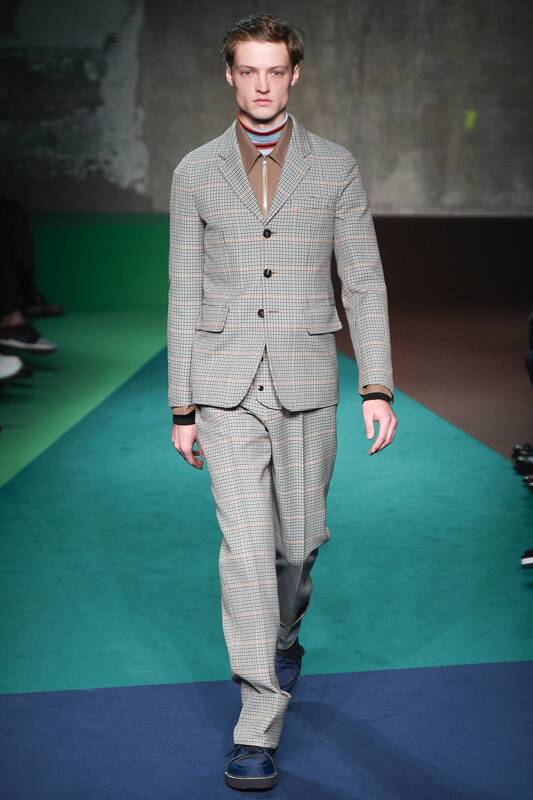 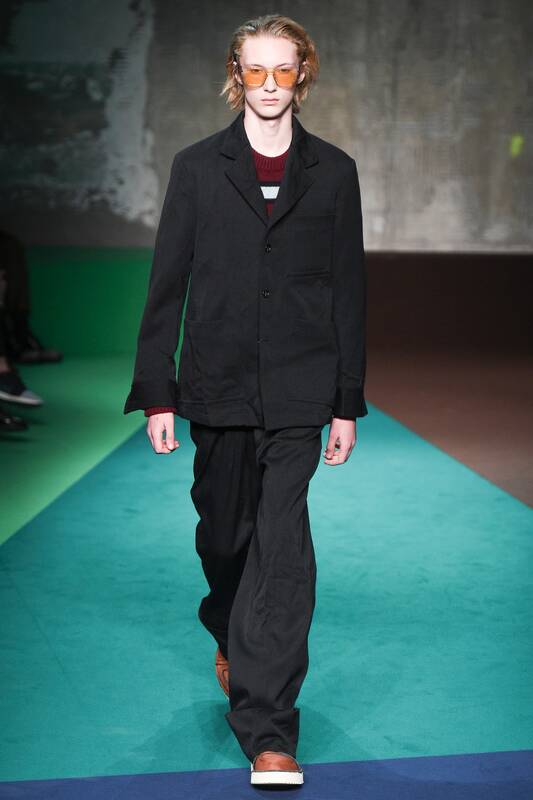 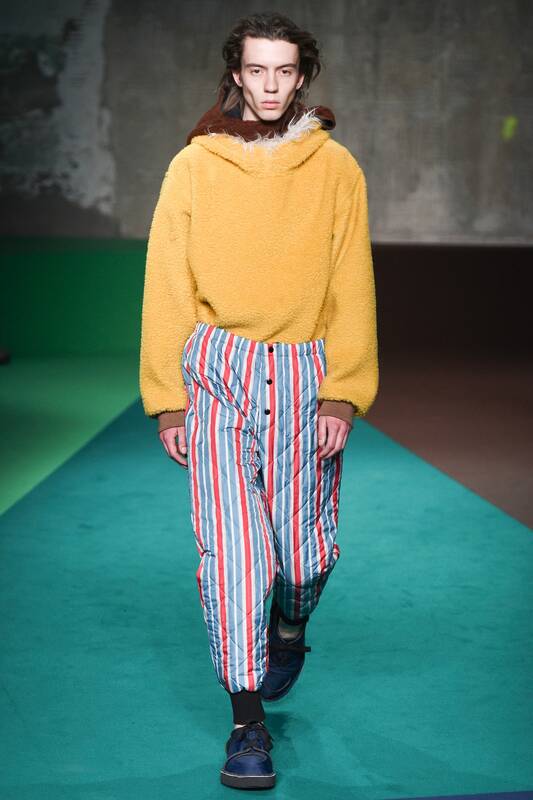 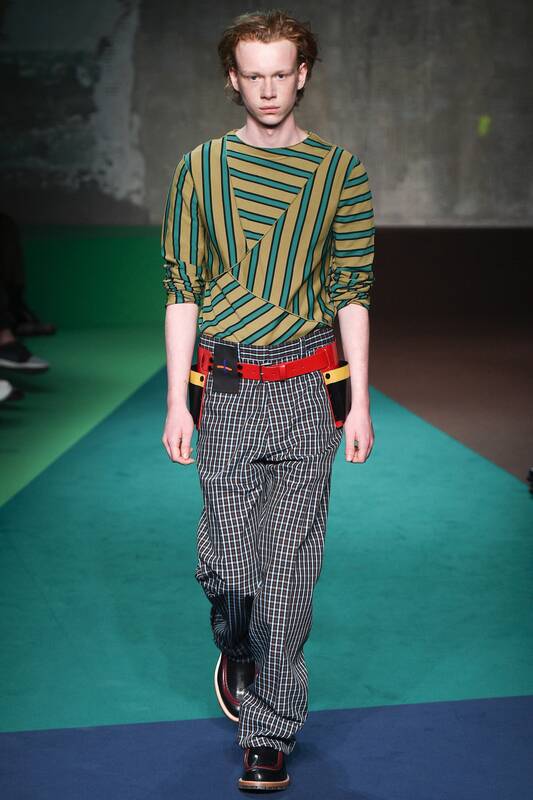 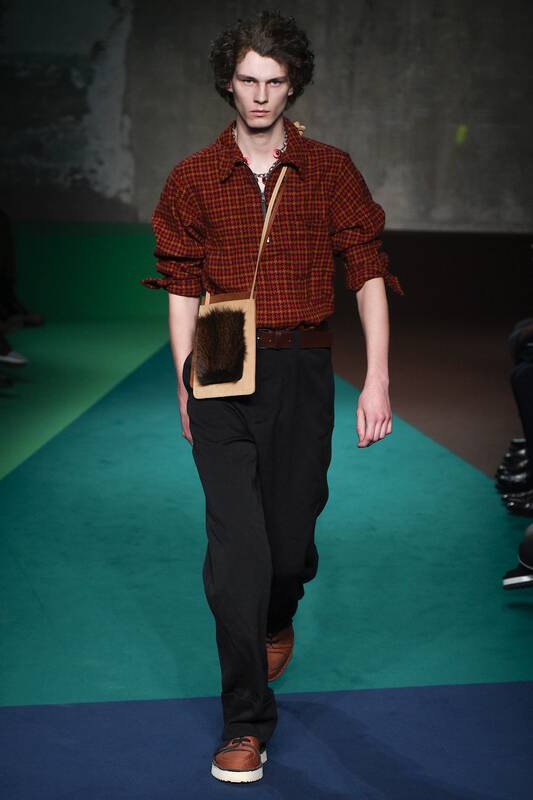 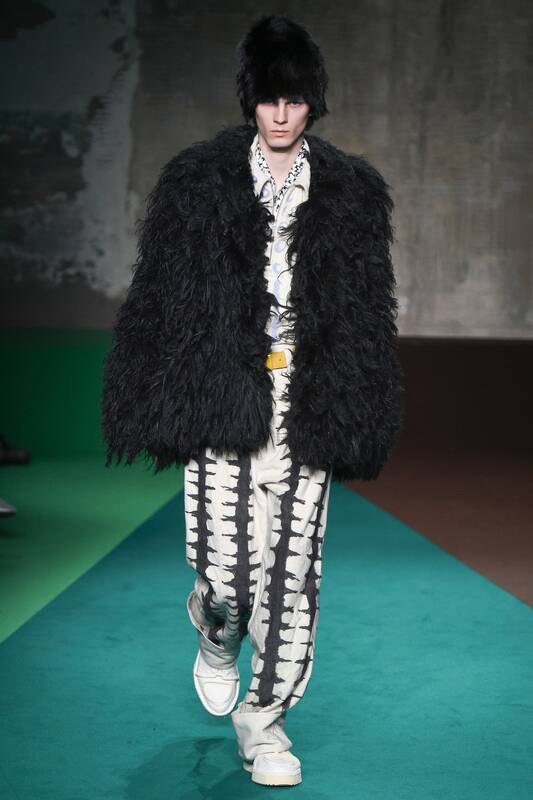 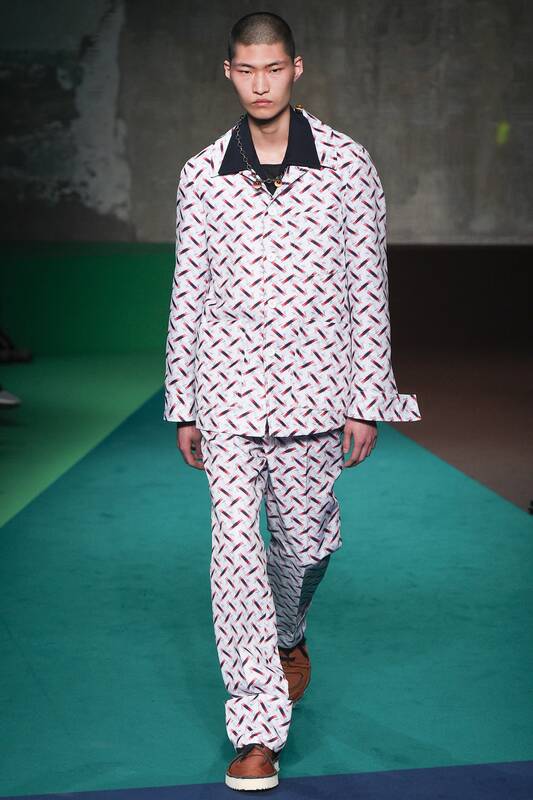 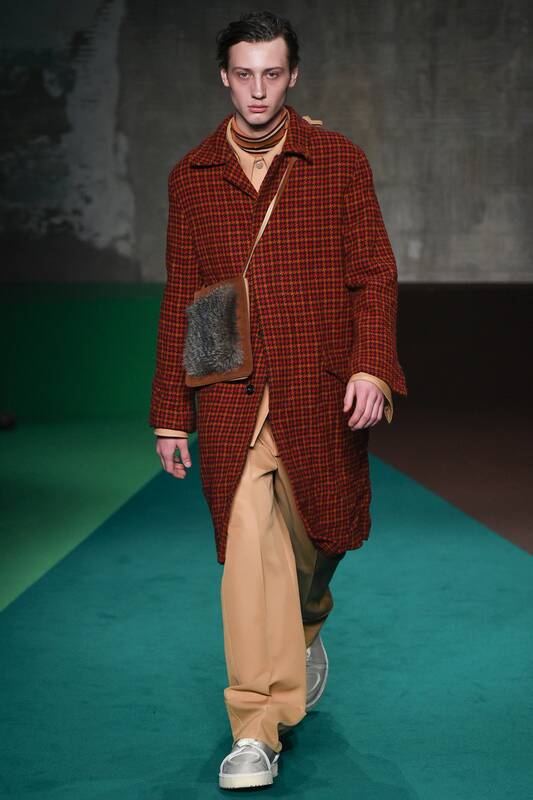 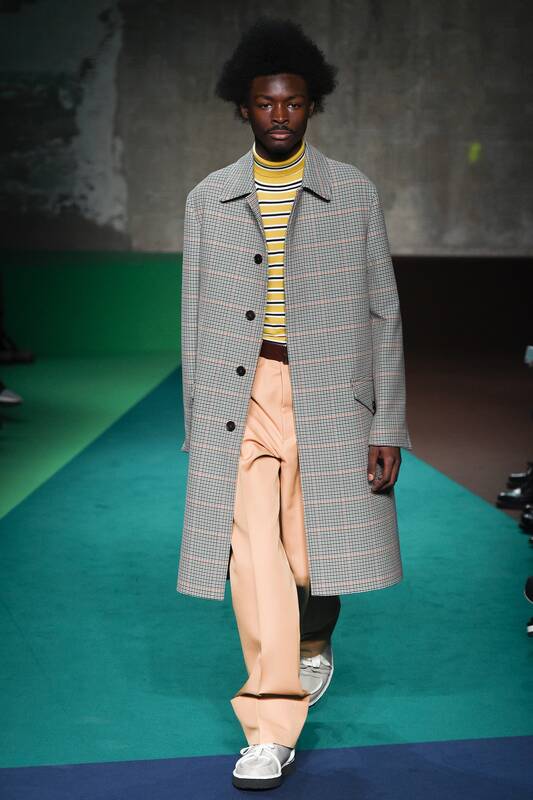 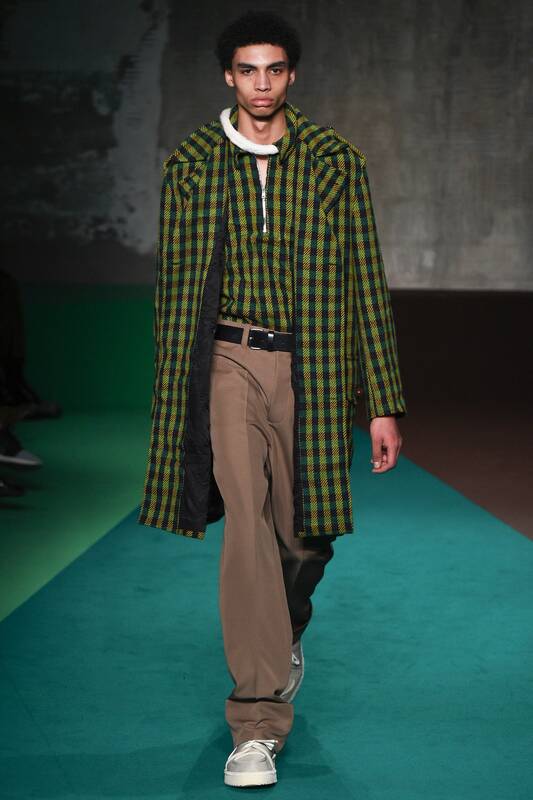 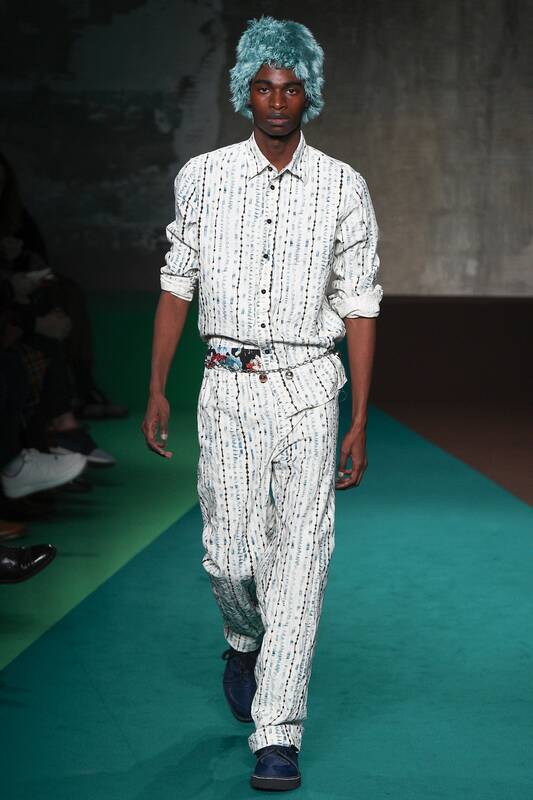 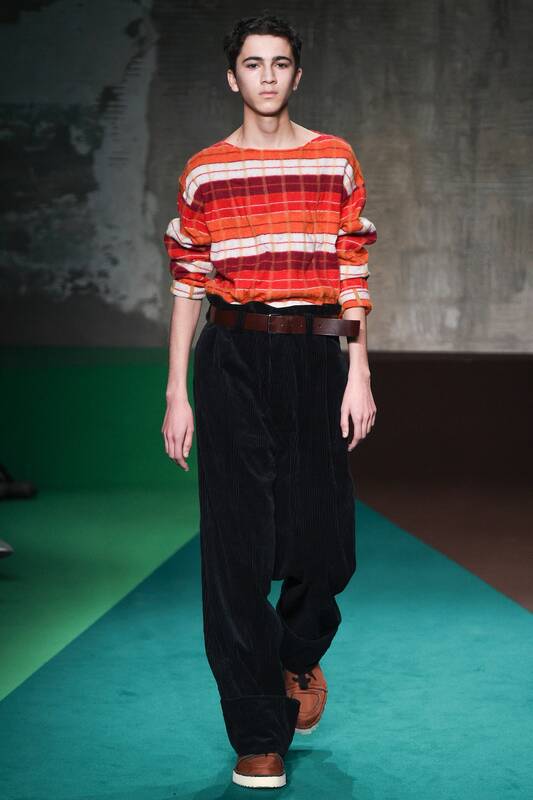 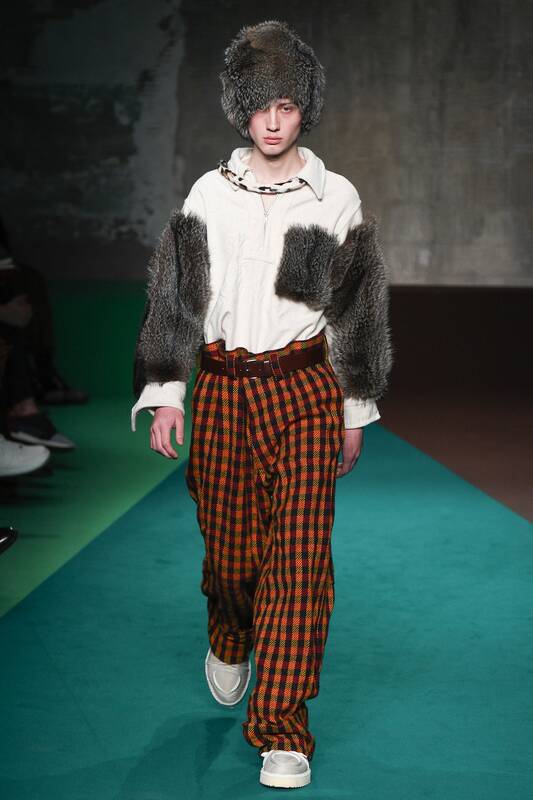 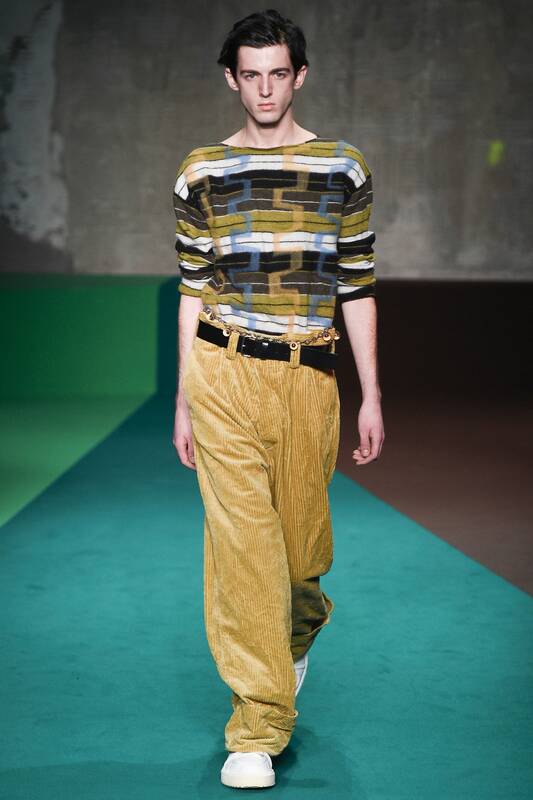 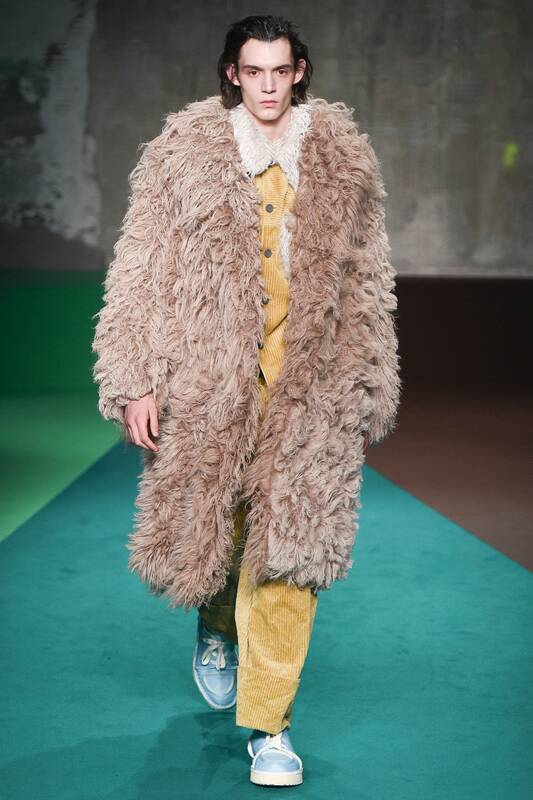 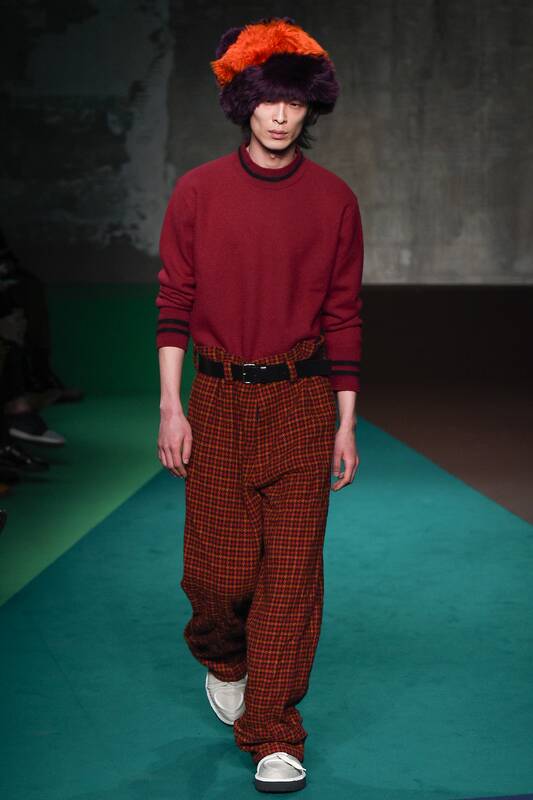 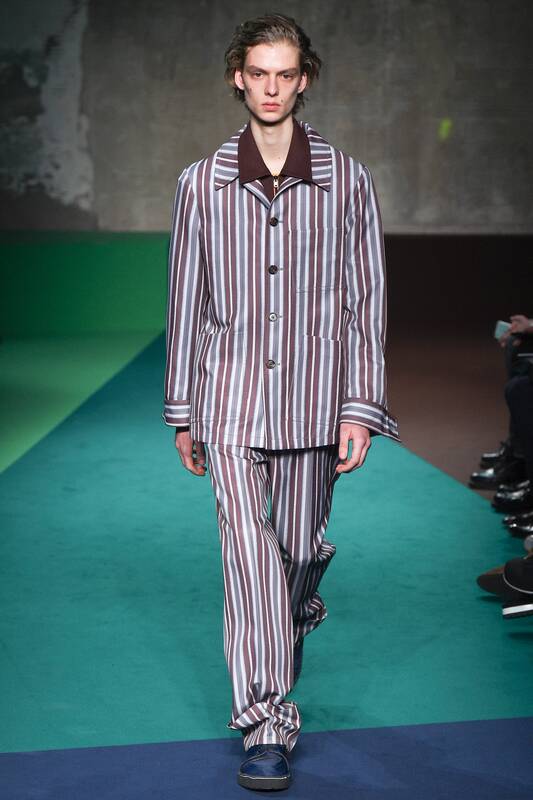 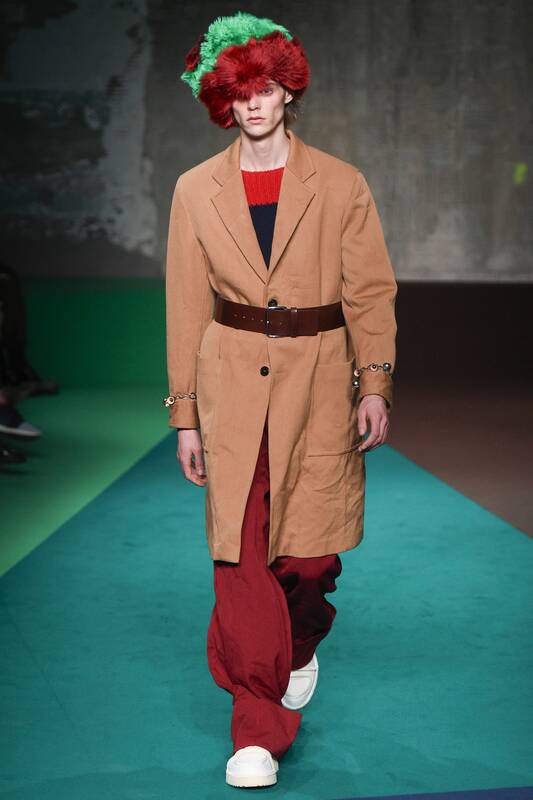 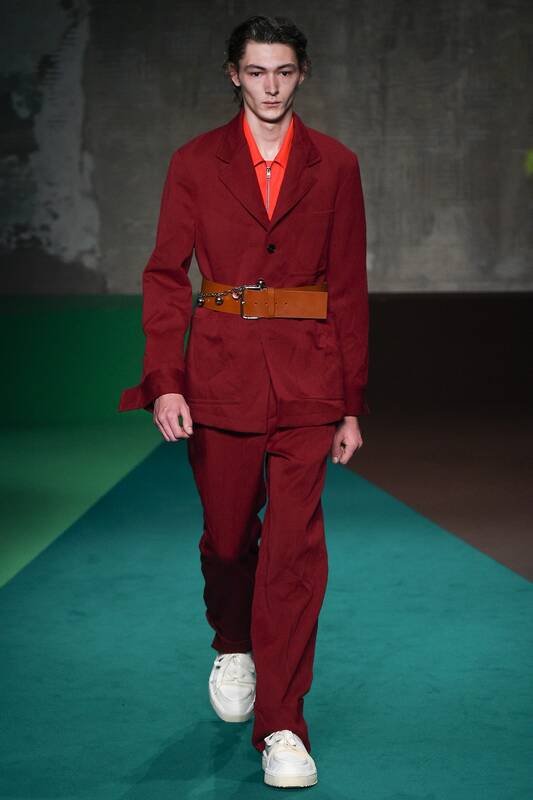 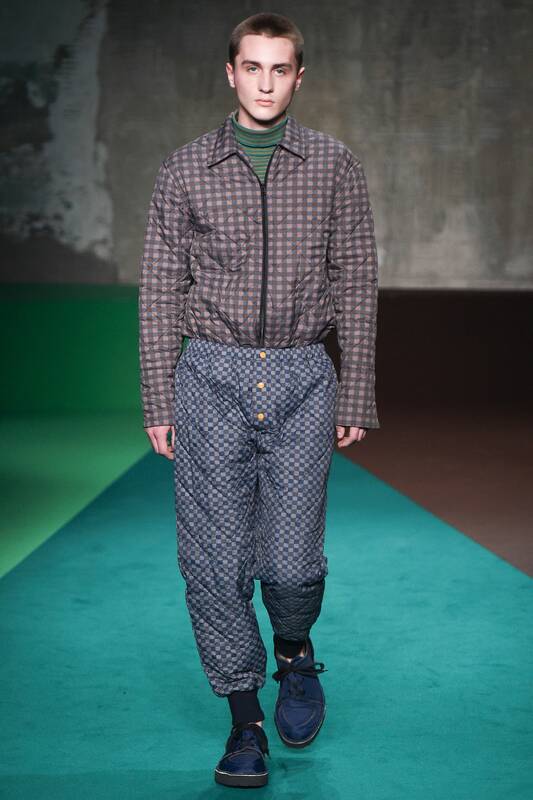 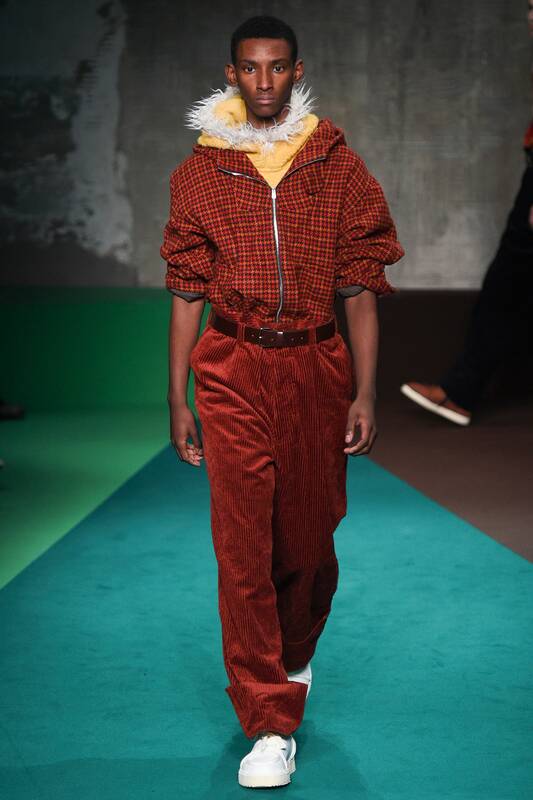 New Marni, first collection under Francesco Risso after Consuelo Castiglioni departure. 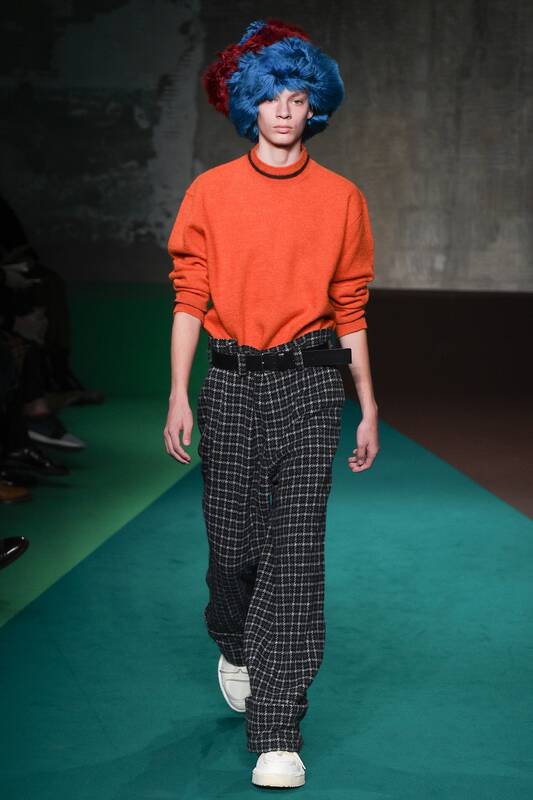 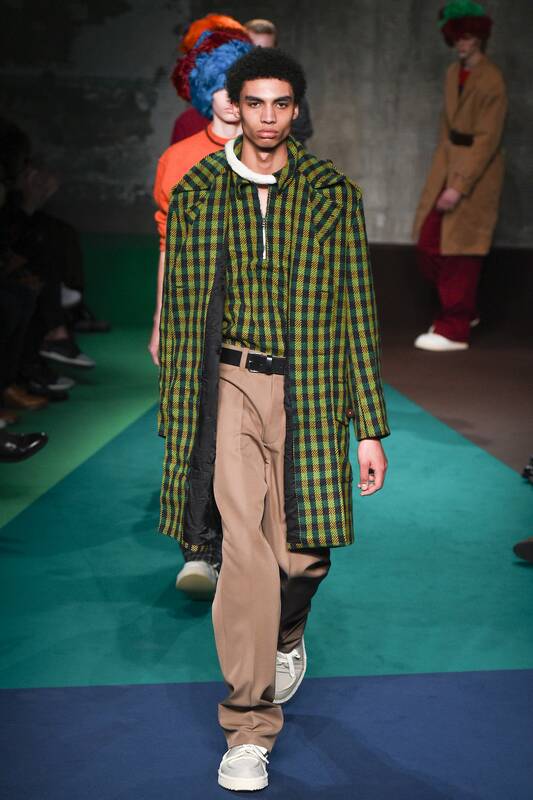 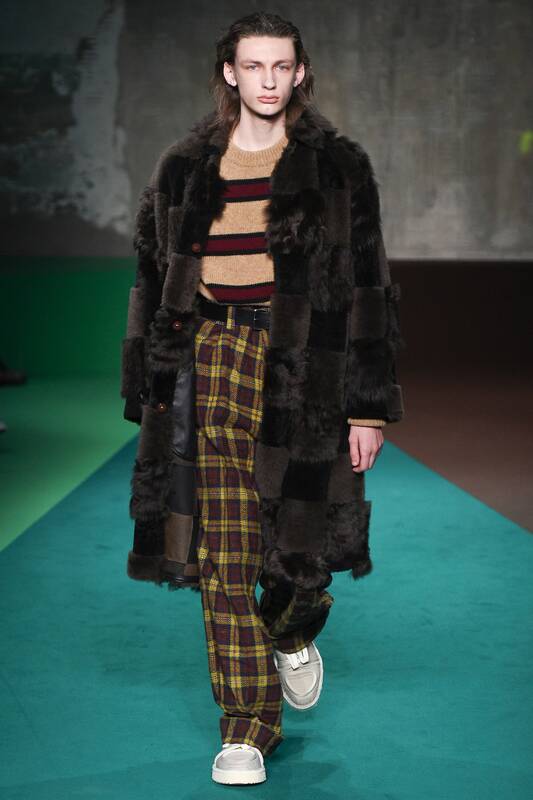 Different to what came before it, much more laid back and casual, lack of that sharpness that made me like Marni in the first place. 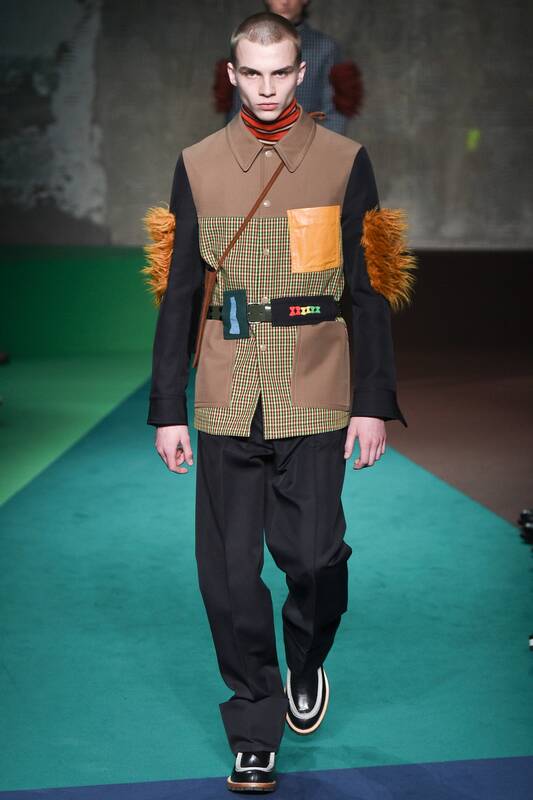 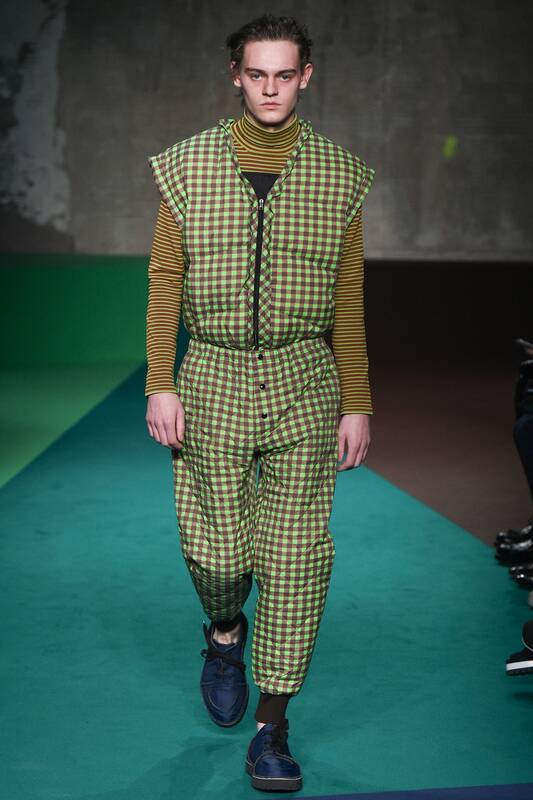 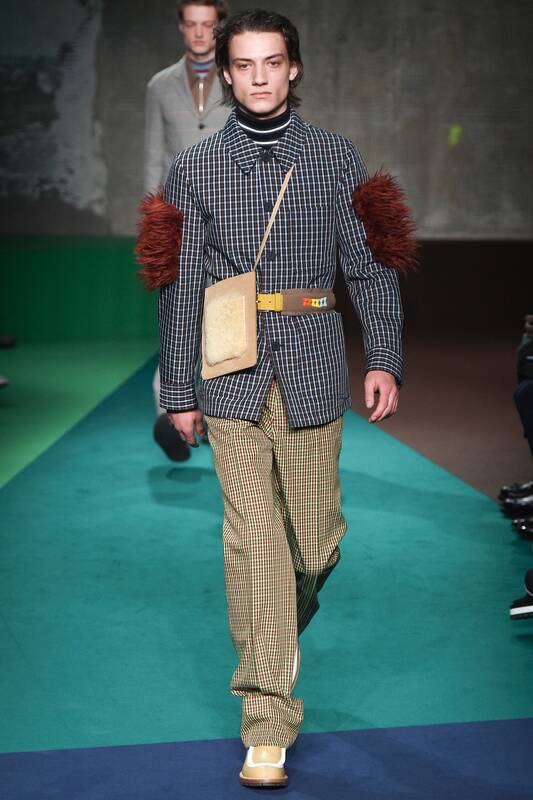 Still pretty good, looks a bit Fendi-y Loewe-y though.